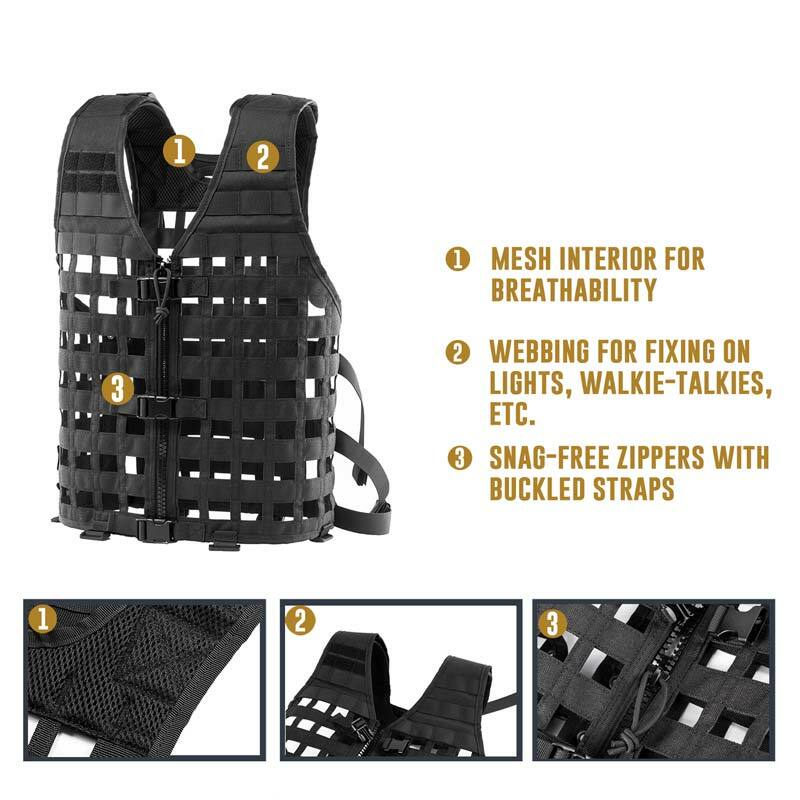 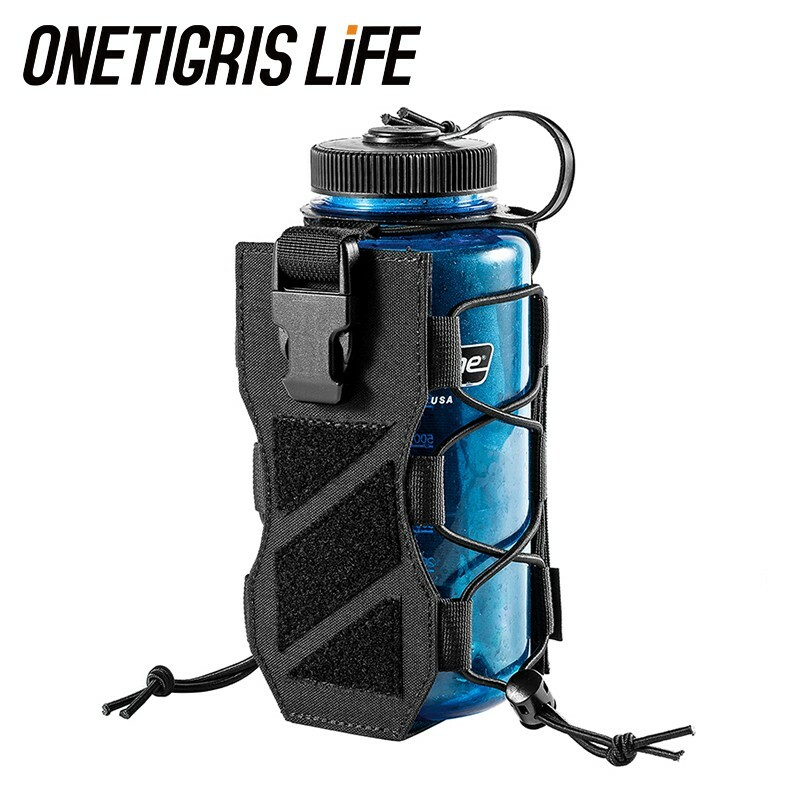 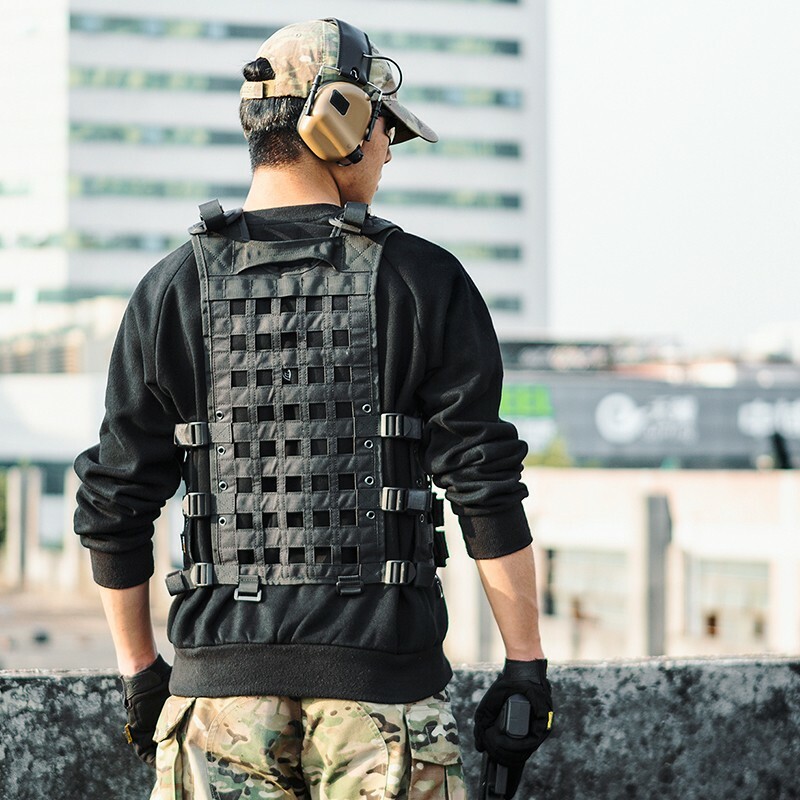 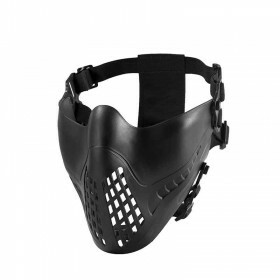 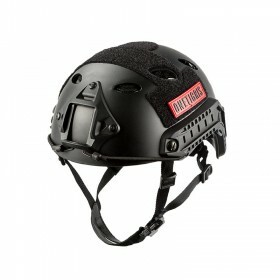 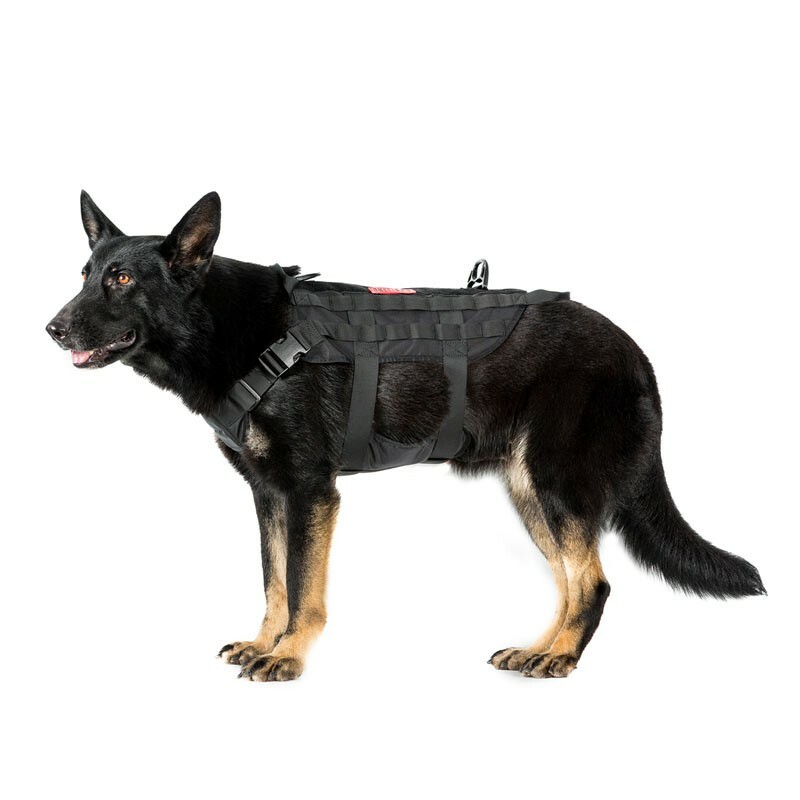 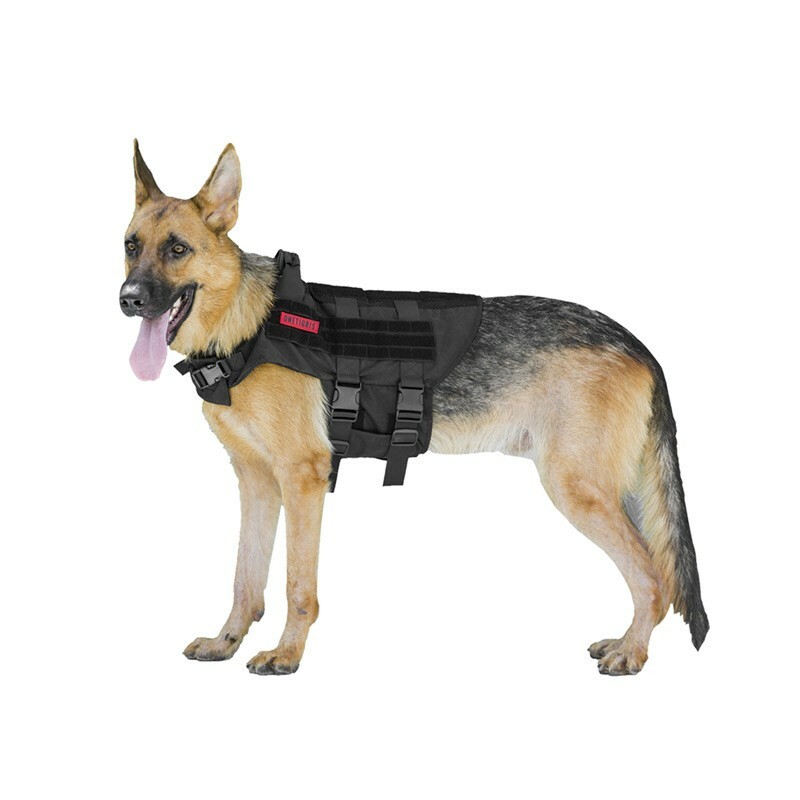 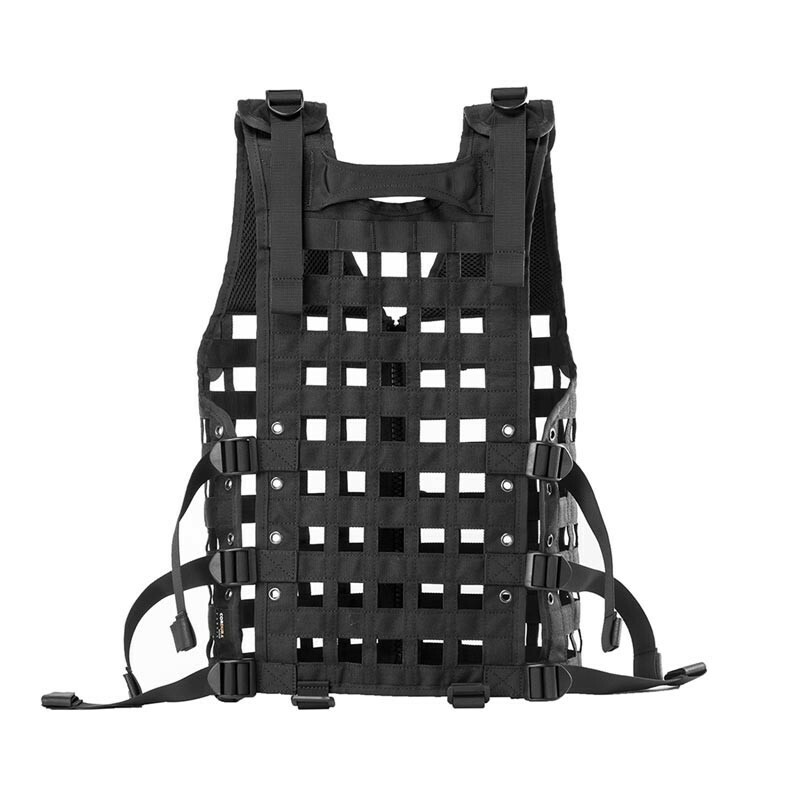 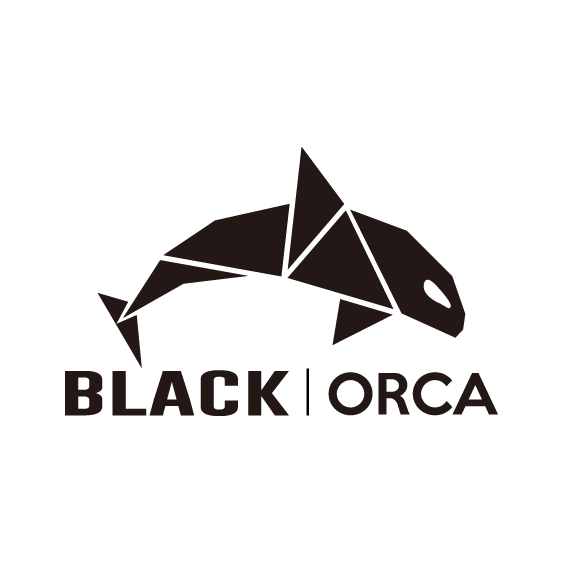 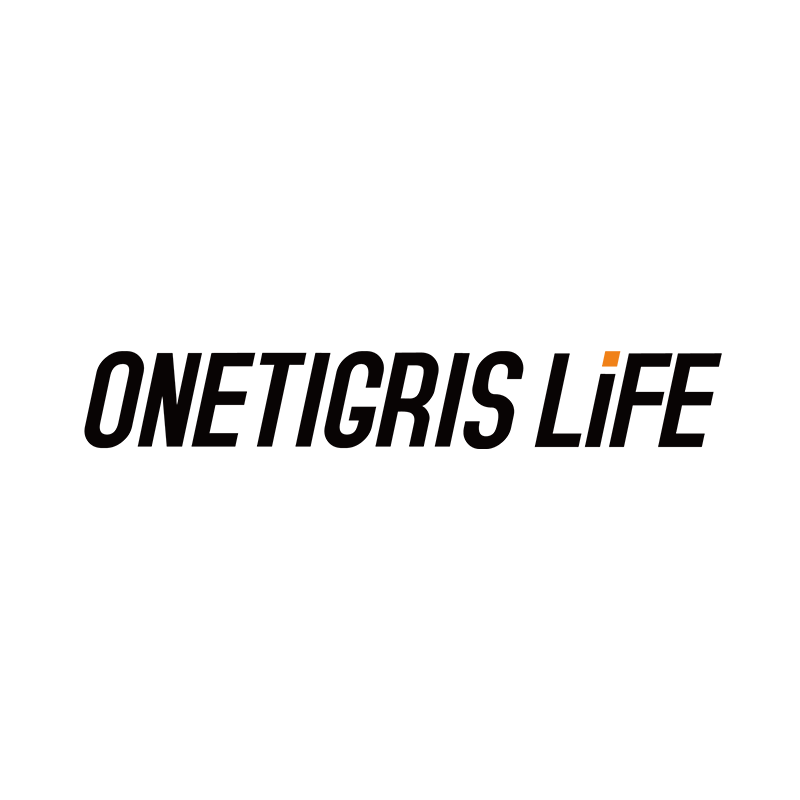 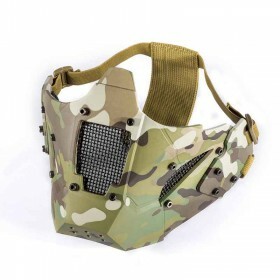 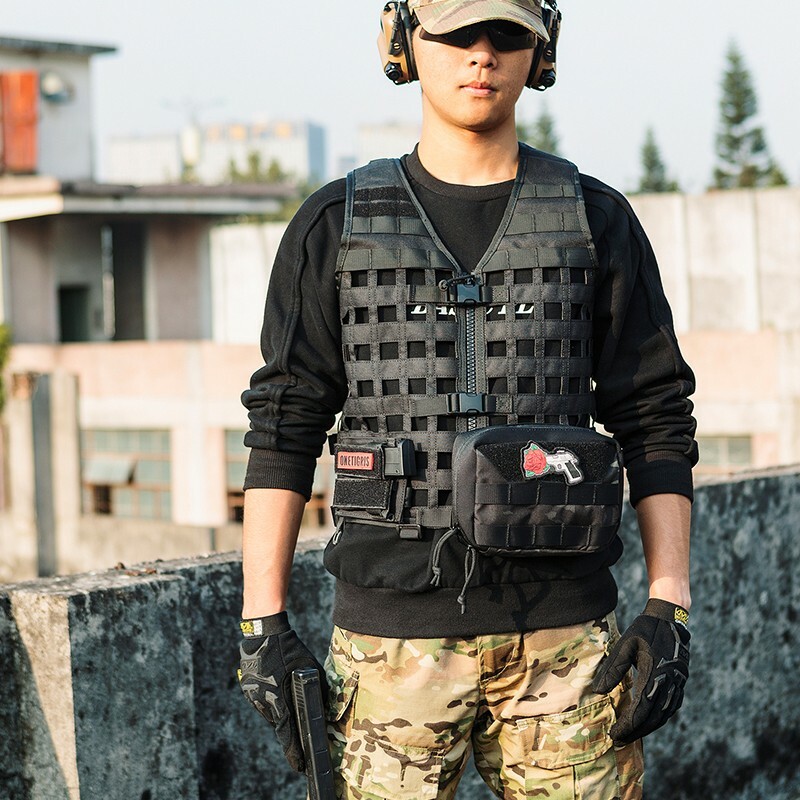 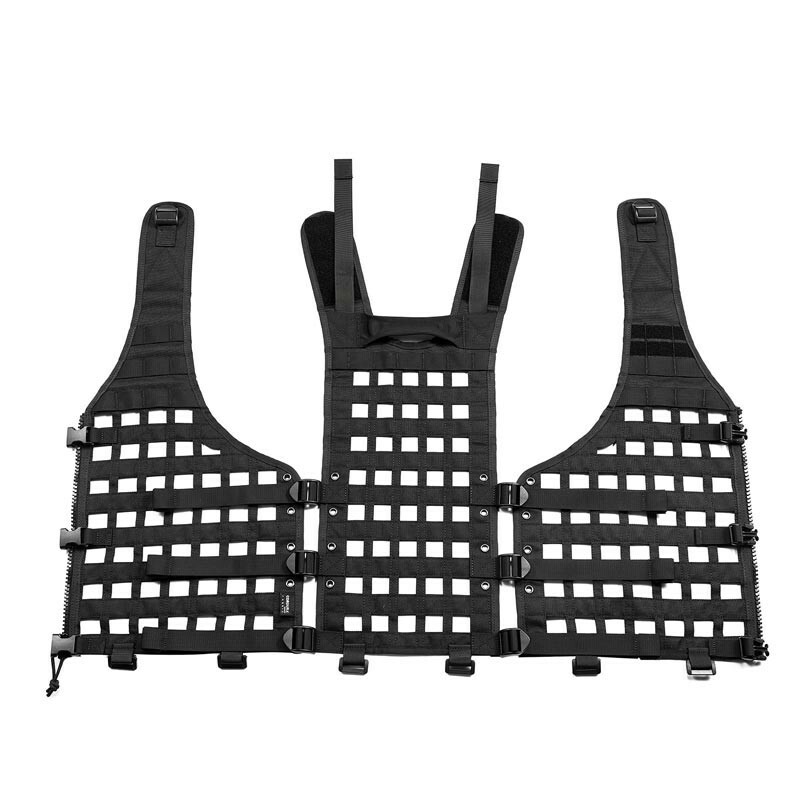 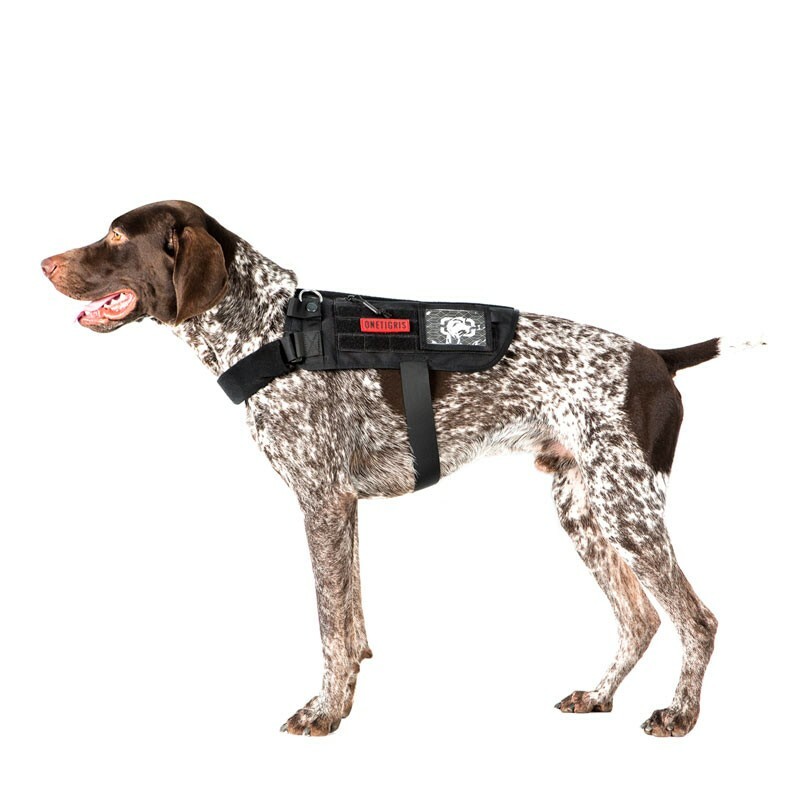 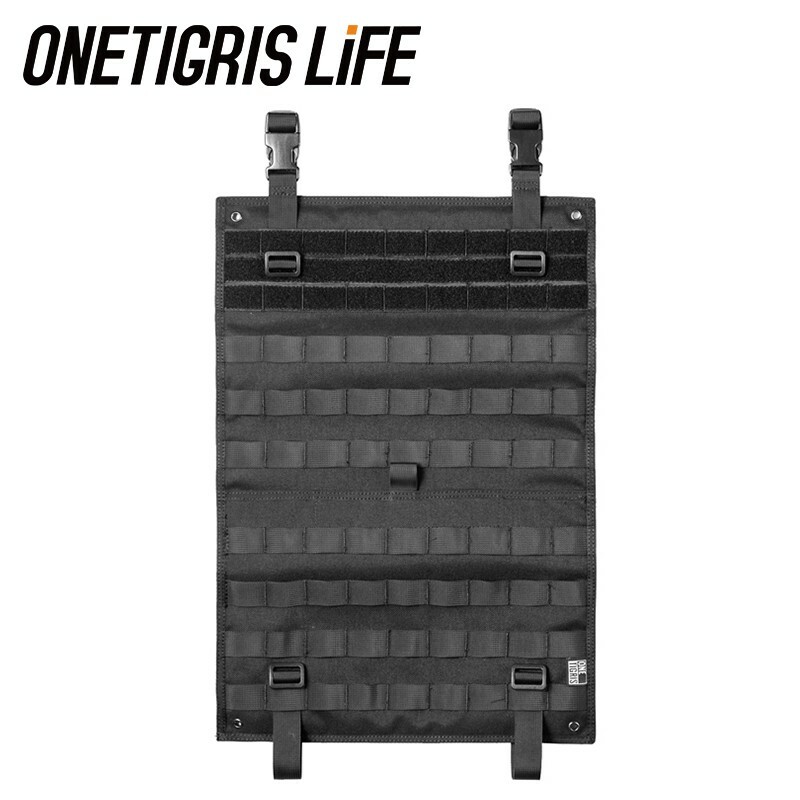 Why Choose OneTigris Netted Modular Airsoft Vest? 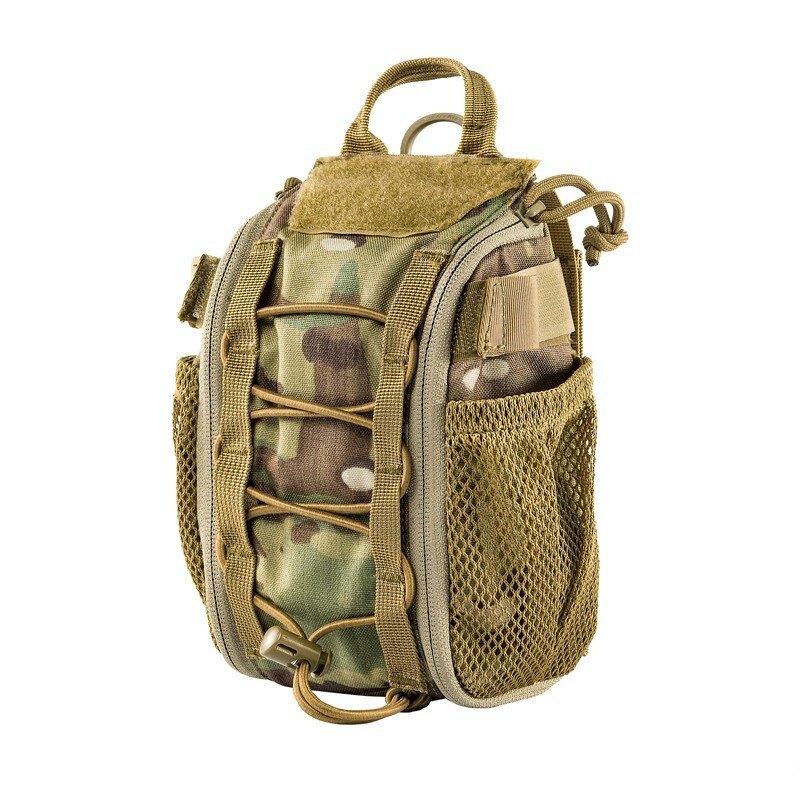 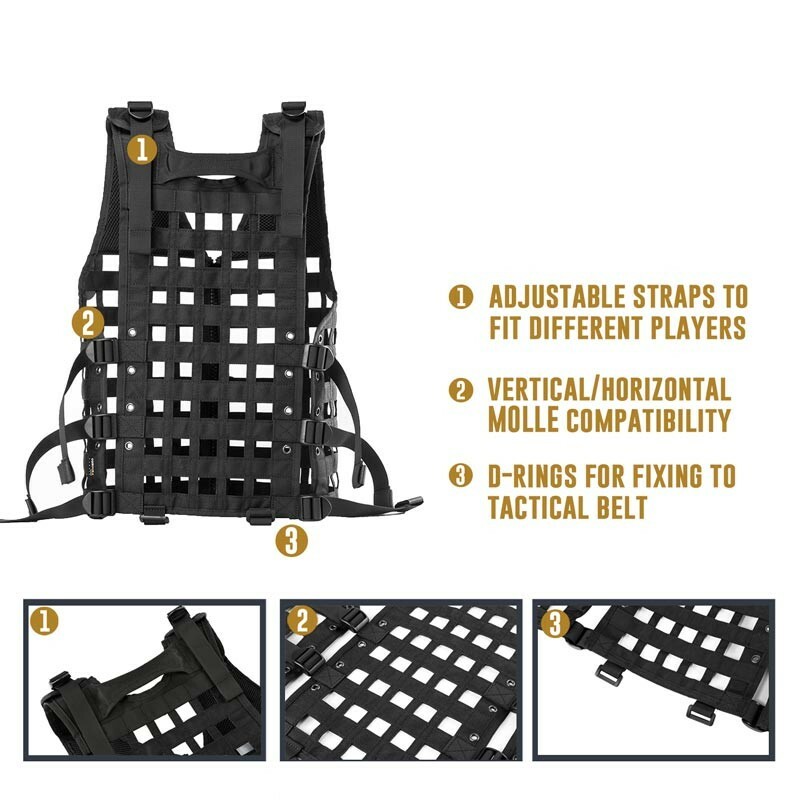 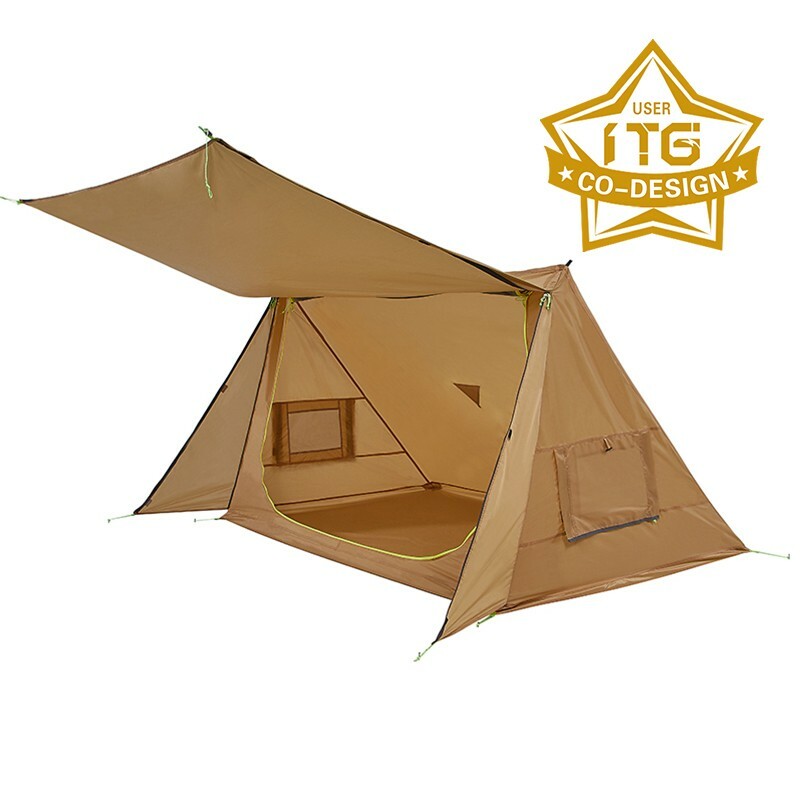 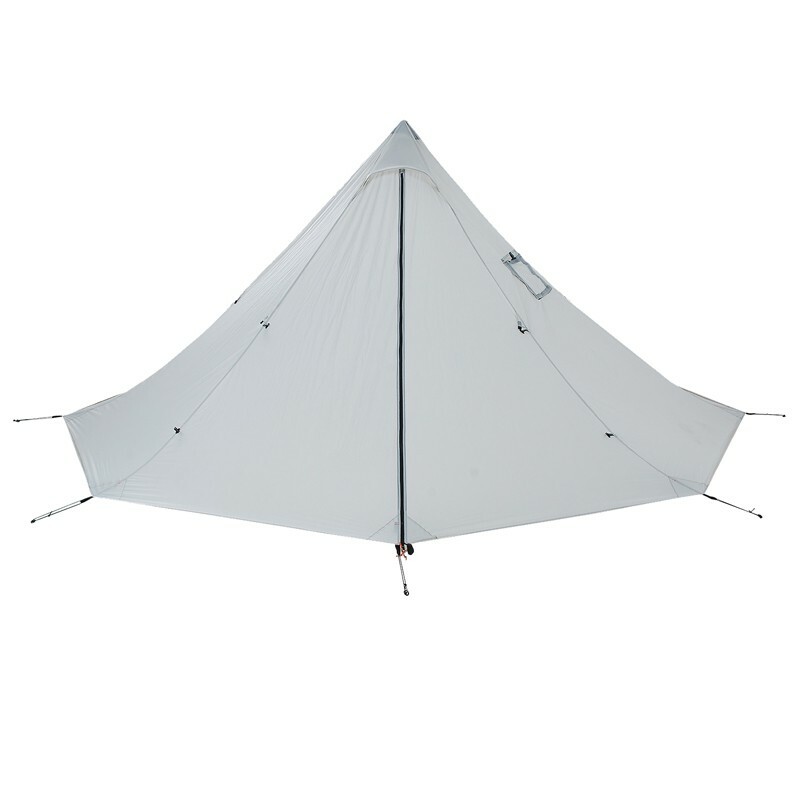 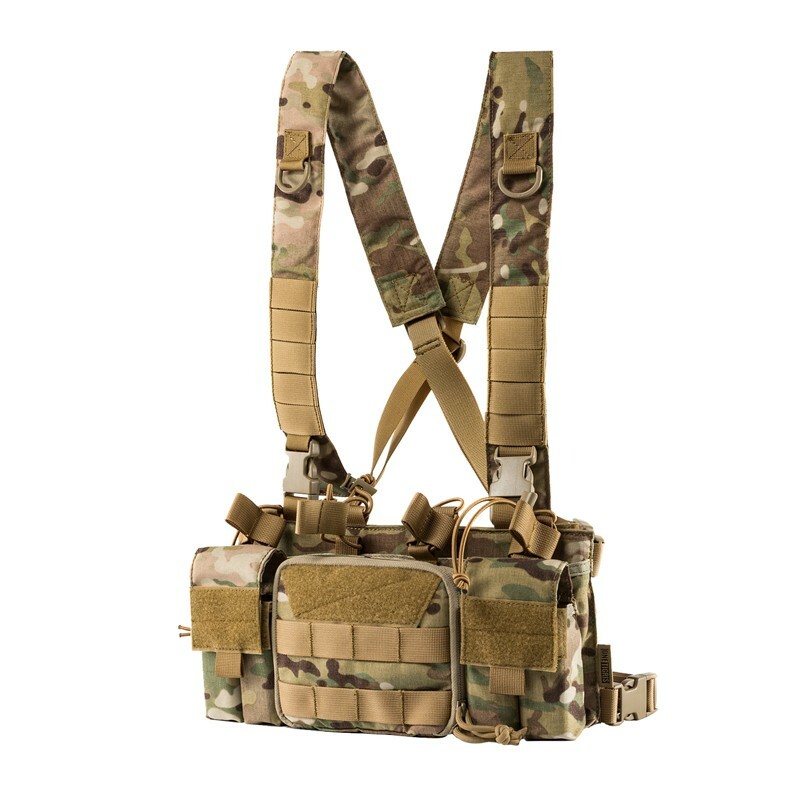 100% breathable and MOLLE compatible, in case you didn’t notice! 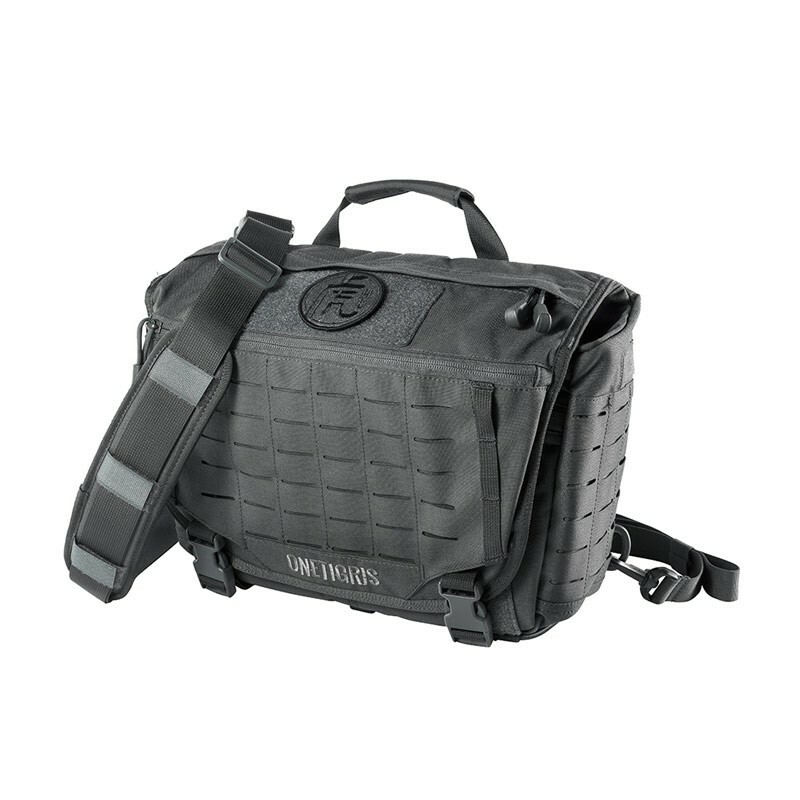 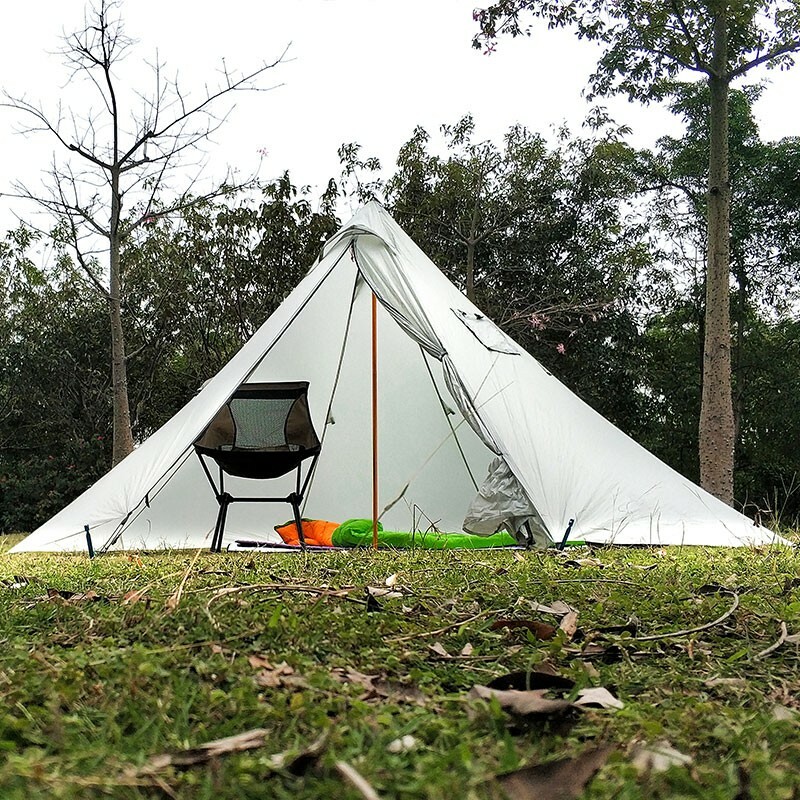 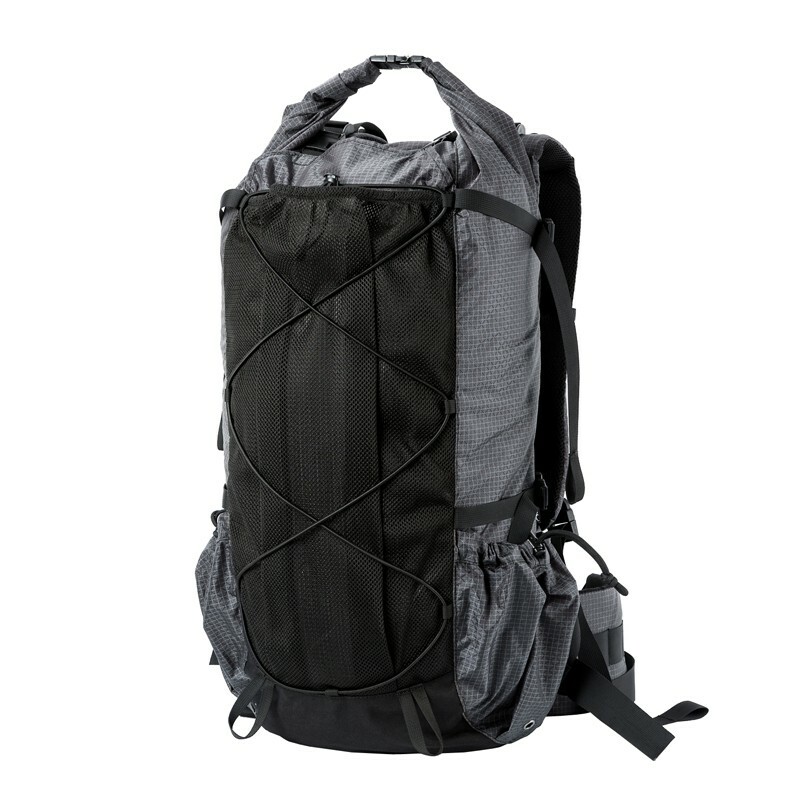 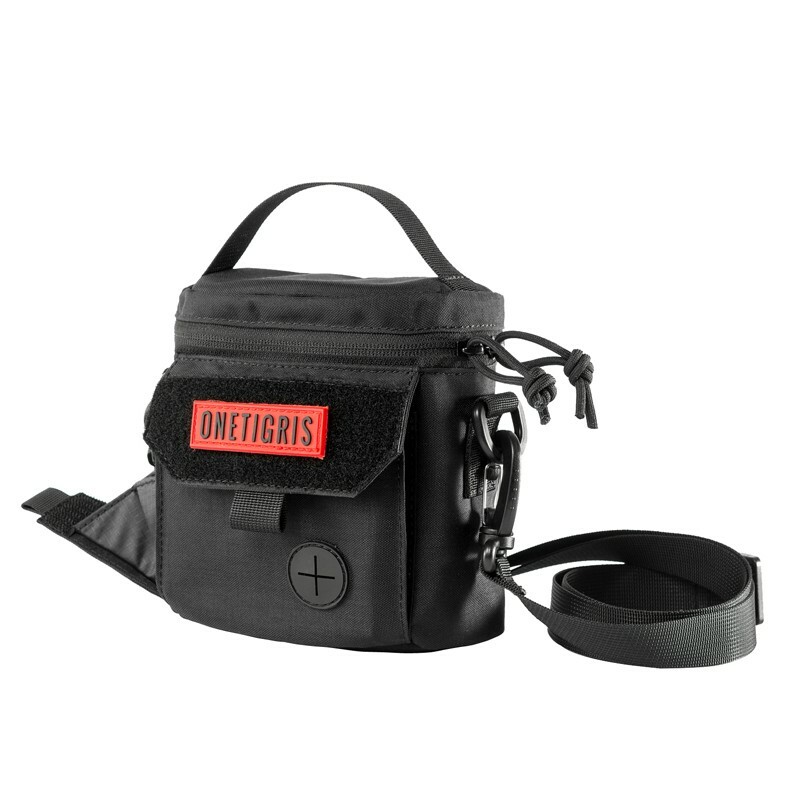 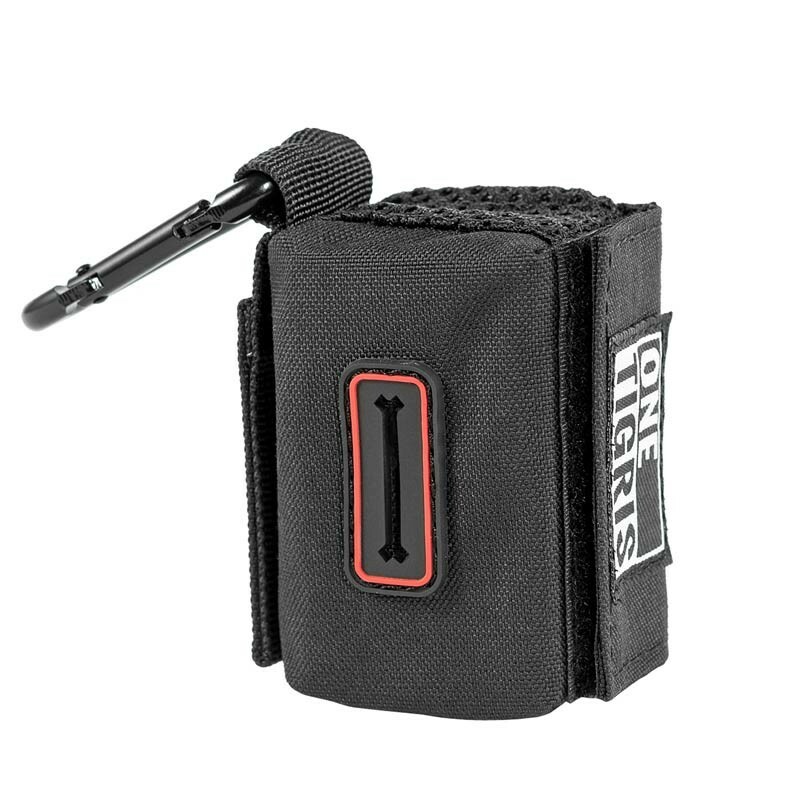 Featuring 1000D Nylon for extra durability and webbing construction for strapping on gear vertically and horizontally, with quick-release buckles and snag-free zippers. 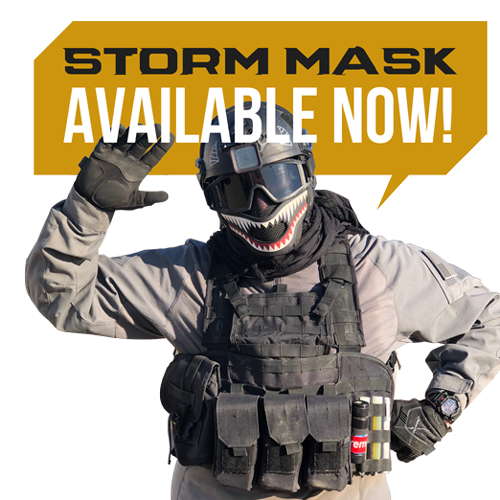 You game to win? 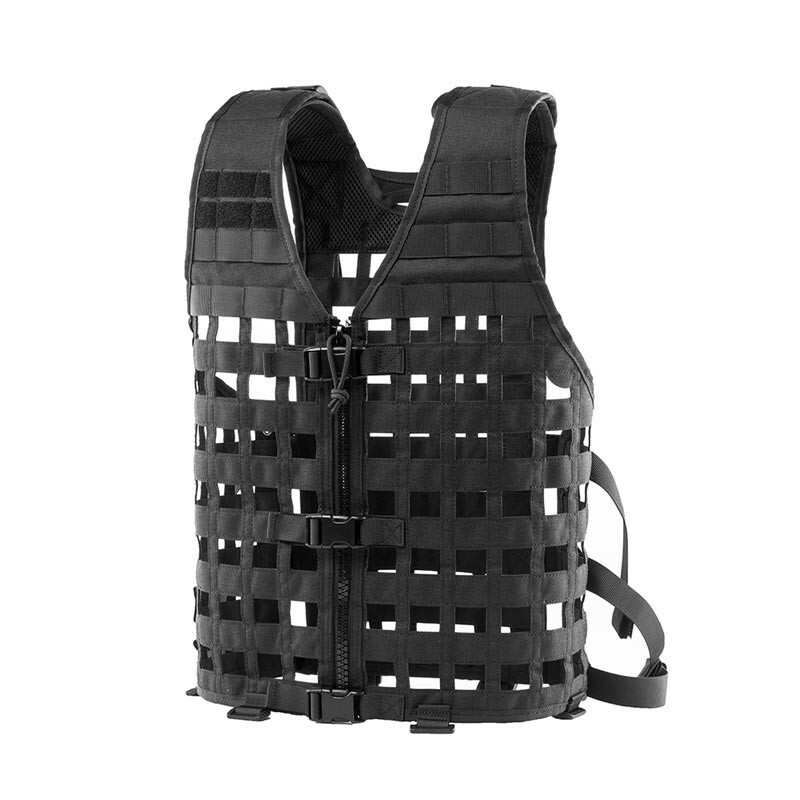 6.D-rings at bottom of vest for versatility for airsoft, the range, etc. 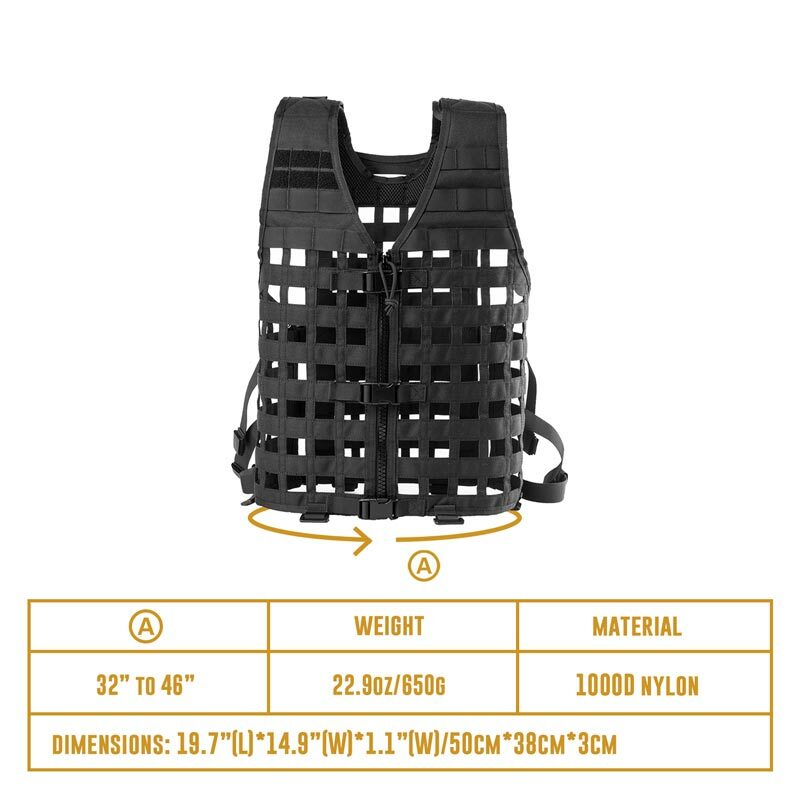 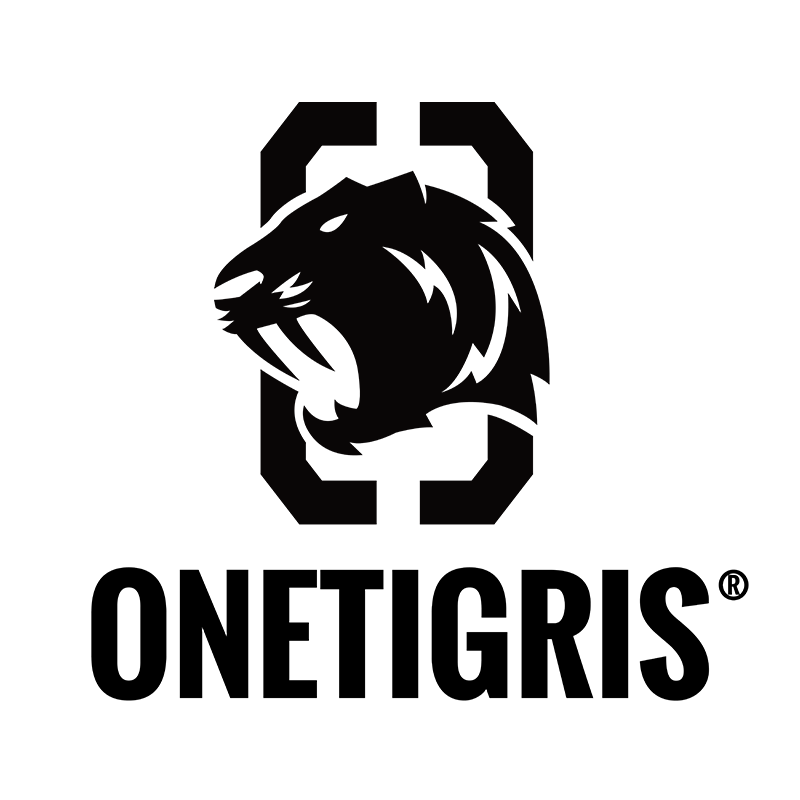 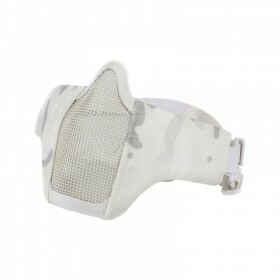 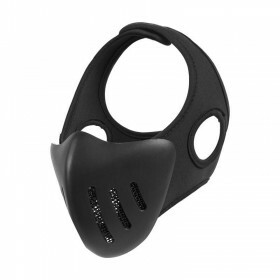 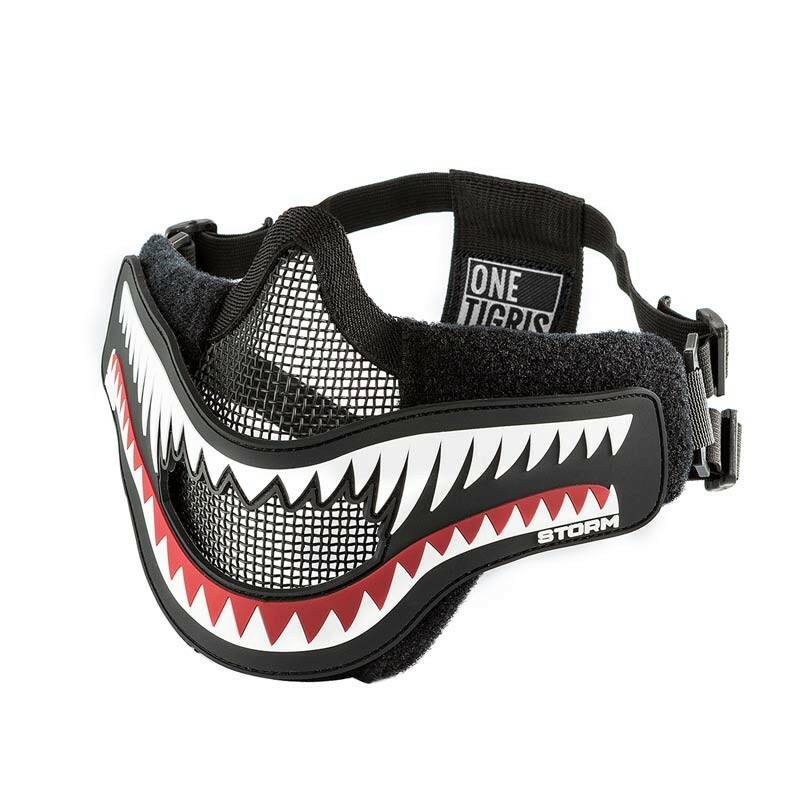 Note: Suitable for players between 5’5” to 6’3” in height and 32” to 46” mid-waist sizes.